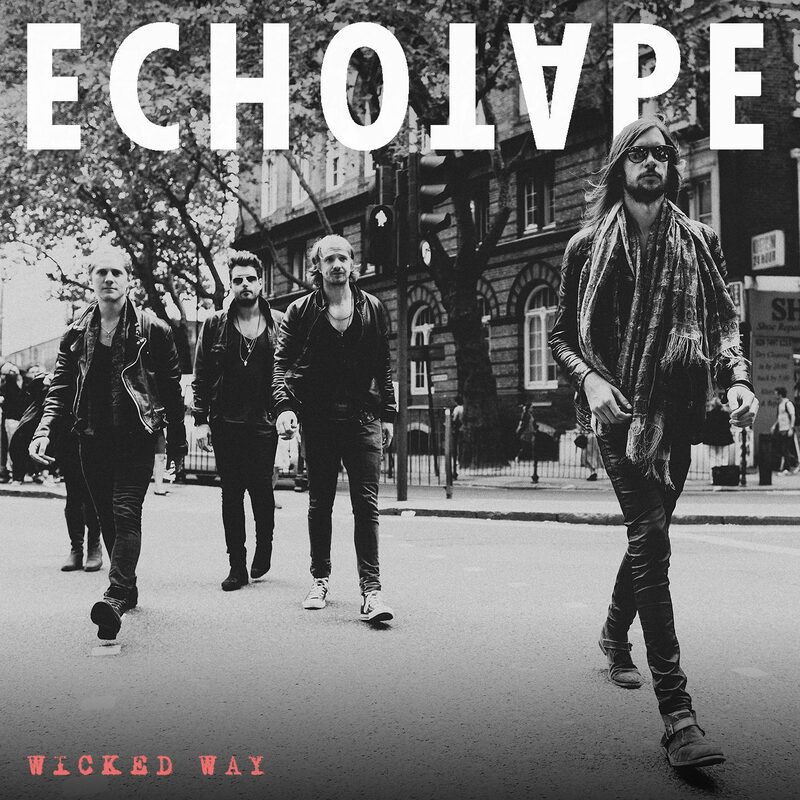 Echotape announce the release of their new album ‘Wicked Way’ to be released 29th July 2016 through IRL and Believe Digital. The launch event will be held at Sebright Arms, London 28th July. Their sense of adventure has seen the band perform from Hollywood to Holyhead, Moscow to Madrid, feature in London’s Tate Gallery, have naked stage invasions in Dublin, and jam onstage with Carl Barat. 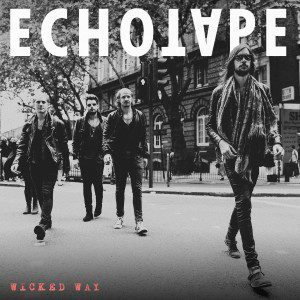 Echotape have just been announced to play The Great Escape in Brighton Fri 20th May 2016 at East Street Tap. Mainstage at Vestrock and a tour of the Netherlands await in June before the release and launch party in London. If the album’s anything to go by, it’ll be some party.